Win P2,000 Sodexho GCs + Five (5) SM Cinema Tickets! 4th Prize - Five (5) SM Cinema Movie Tickets! The instructions are easy as 1-2-3! :D Just FOLLOW, LIKE & LIKE, then SHARE. LIKE both these Facebook Page: SM City Marilao and SM City Baliwag. 2. 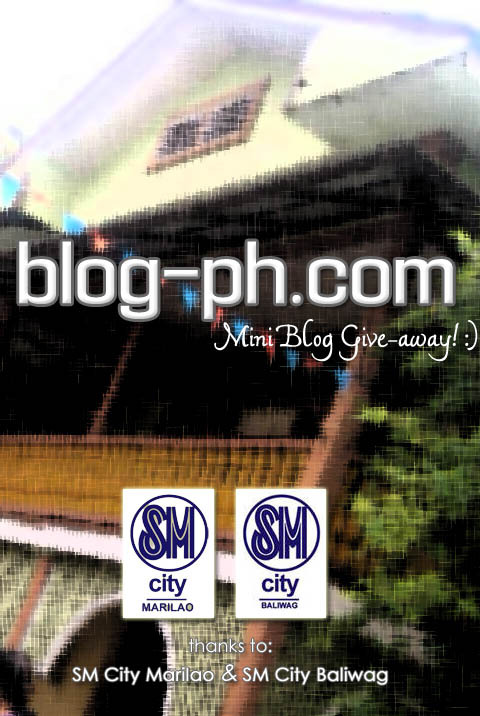 Liked: SM City Marilao and SM City Baliwag. Crossing my fingers to win!!! Hello po! Thanks for the oppurtunity!!! 1. Invited someone to follow your blog on "Networked Blogs"
i already shared to twitter and facebook. Hi who won the contest? :D:D thaaaanks much!